Should a person with fructose intolerance avoid any and all sources of fructose? The answer to this question depends on what type of fructose intolerance the person has. 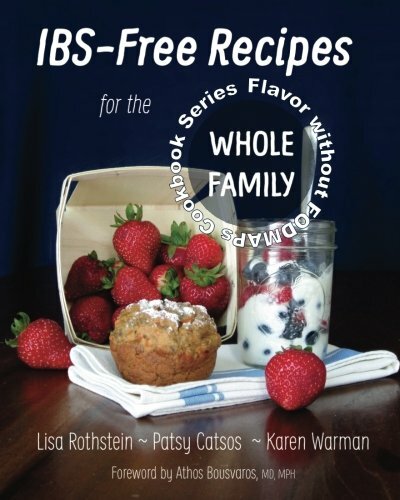 Hereditary fructose intolerance (HFI) is a genetic disorder, and is not the type of fructose intolerance that some people with IBS commonly have. Individuals with HFI should not consume any fructose at all, no matter how small the amount. Many individuals with HFI are diagnosed in infancy or childhood, when caregivers note the child is violently ill after ingesting anything containing fructose, such as table sugar, fruit, or honey. 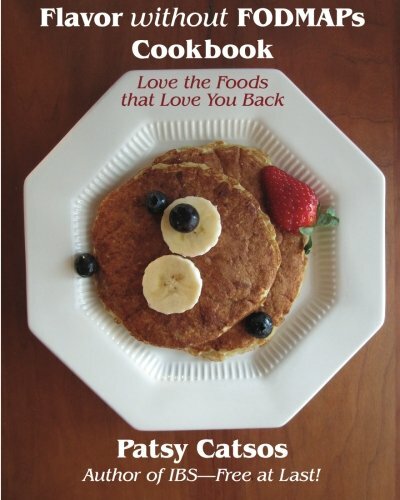 Rarely, adults have undiagnosed HFI; they have an absolute aversion to sweet food of any kind, going back to childhood. The "dislike" of sweets may run in the family. If you have HFI or suspect you may have HFI, there are some foods on the FODMAP Elimination Diet you should not consume. Instead of proceeding with the protocol in IBS--Free at Last! you should consult your healthcare adviser for an evaluation. Dietary fructose intolerance (DFI) is a term that describes the symptoms that some people get when they have fructose malabsorption (FM). To clearly distinguish their condition from HFI, many affected people prefer the term fructose malabsorption (FM) over dietary fructose intolerance. In my opinion it isn't as medically accurate to do so, since not everyone who malabsorbs fructose experiences uncomfortable symptoms. But still, if a patient tells me they have FM I know what they mean. Some people are slower fructose absorbers than others, but we all have a limit as to how much fructose we can consume at one sitting without experiencing some discomfort. When we consume more fructose than we can absorb, it is available for fermentation by gut bacteria, which produce excess gas, bloating and abdominal discomfort or pain. Fructose can also pull some extra fluid into the gut, causing changes in motility, loose stools and urgency. In the research setting, fructose malabsorption breath tests are sometimes used to identify good candidates for FODMAP research diets. However, in practice, I don't find that fructose breath test results add much. My patients learn more through the elimination and challenge process. Test results don't correlate well at all with symptoms. Foods that are suitable for a FODMAP elimination diet are low in fructose, however not necessarily fructose-free. 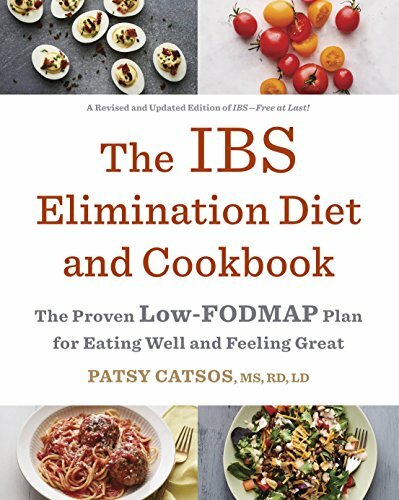 And, people with fructose malabsorption may have trouble with lactose and sugar alcohols (other FODMAPs) as well. With the help of the FODMAP Elimination Diet, you may be able to figure out how much is too much for you. Most people with DFI/FM find they can tolerate fructose in small amounts. More information about HFI is available from the U.S. National Library of Medicine.